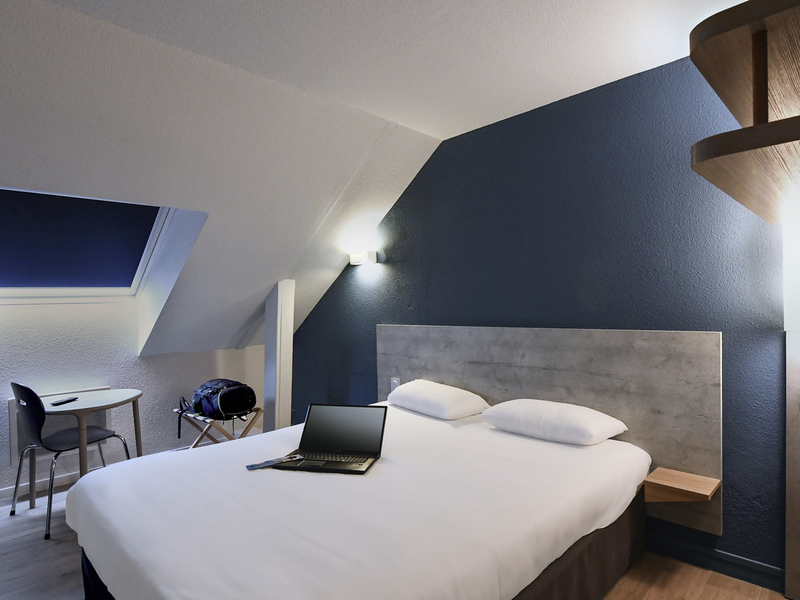 The ibis budget Vannes Ploeren hotel is ideally located on the outskirts of Vannes (RN165, Vannes Ouest exit, exhibition center), just 10 minutes from the historic center of Vannes! Choose a modern and pleasant room with shower or bathtub, toilet and TV. Rooms for up to 4 people. Savor our unlimited buffet breakfast. Enjoy all of this at a budget price! Hotel at the gateway to the Gulf of Morbihan. Discover Carnac, Île aux Moines and Belle Île. Rooms for between 1 and 4 people. Free and unlimited WIFI throughout the hotel. Free digital press available.